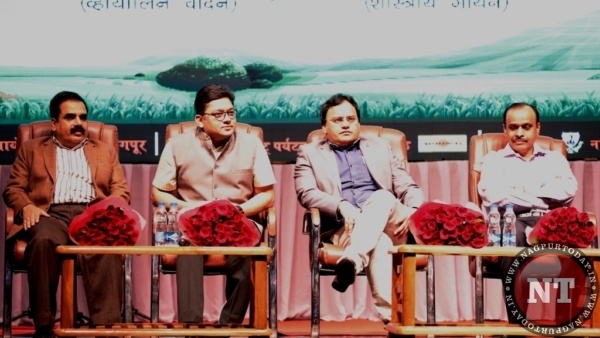 Nagpur: Instrumental music has always been soothing to the ears and such performances when performed live are worth watching. 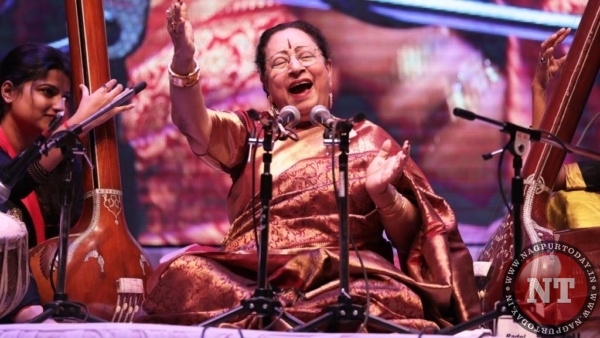 The three day extravaganza Kalidas Sanskrutik Mahotsav 2018 at Suresh bhat Hall, which pays a tribute to Kavi Kalidas on the last day marked some of the excellent musical recitals on the story of Shakuntala and Dushyant on November 29. 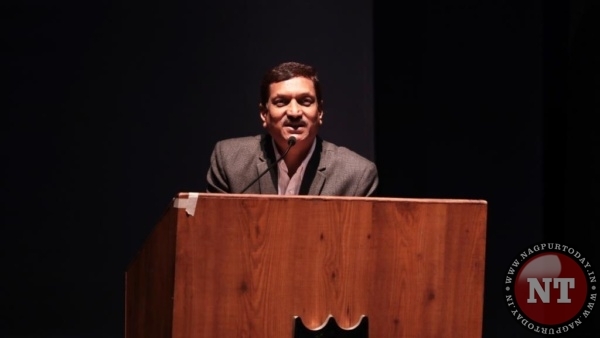 The third day marked performances evening. 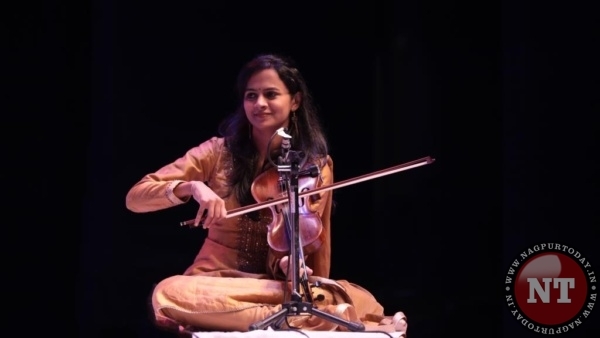 Sangeeta Shankar presented violin concert, followed by Parveen Sultana’s classical performance. The musical evening started with lively performance of Violin player Dr. Sangeeta Shankar along with Tabla maestro Anuradha Pal and Nandani Shankar rag ‘Sham Kalyan’ and a story of Shakuntala and Dushyant. 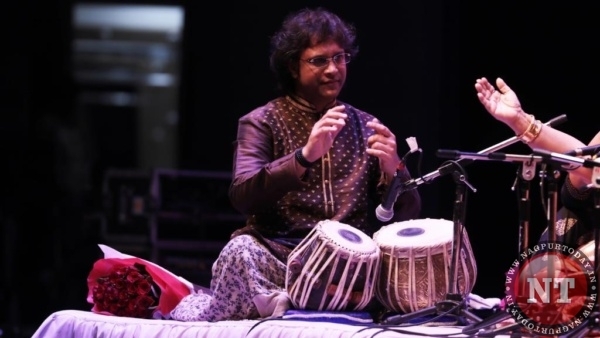 The melodious tunes from the strings of Violin along with tabla kept the audience in awe. The representation of a story in a musical form amazed all, after which Sangita asked audience about there choice and presented a Banarasi dadra. 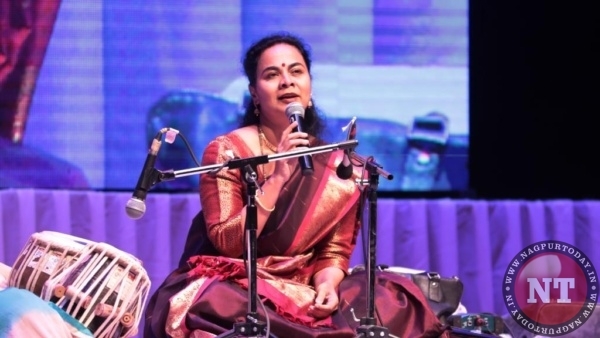 Parveen Sultana’s a Padmashree, Padmabhooshan awards classical singer shared some of her experience while performing in the orange city. 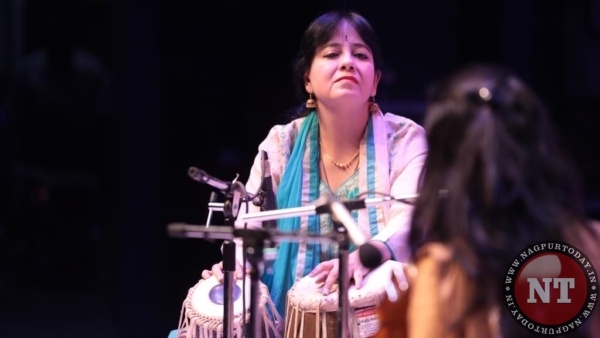 Parveen started her performance with raag Maru bihag. The spellbinding voice kept all in their seats with the heart pouring with pure music. The strong voice stole the show and was loved by all.